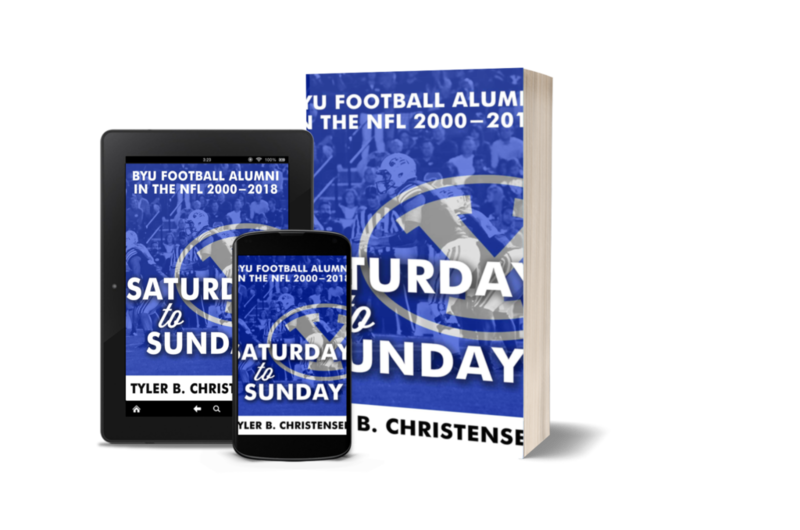 I’m currently writing a book called “Saturday to Sunday: BYU Football Alumni in the NFL (2000-2018), which is set to be published during the summer of 2018. The book includes over 200 pages of information on more than 100 BYU football players who have been in the NFL over the last two decades. It features summaries of their prep, college, and professional careers, “where are they now” updates, and interviews with many of the players. 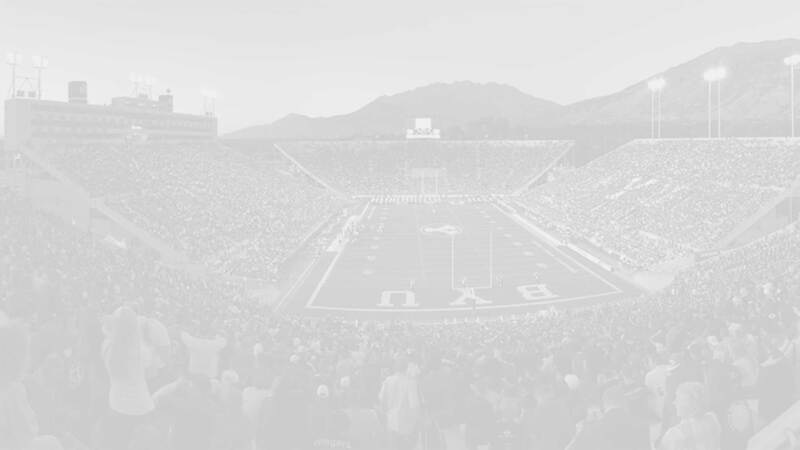 There is also a breakdown on how many pros came from each graduating class, which NFL teams, have the most BYU alumni, and which positions BYU most commonly sends to the professional ranks.